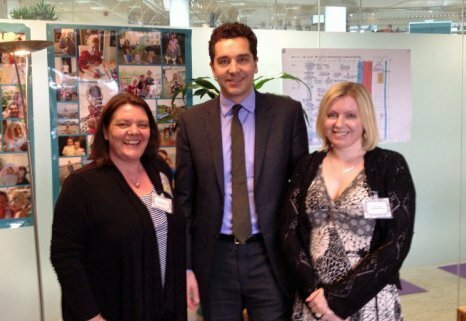 Last week, SEN reform Minister, Edward Timpson attended the Local Government Association Special Educational Needs Conference - a real mix of social care, health, education and voluntary sector practitioners, with some parents in attendance too. At the conference, he made a few comments and announcements that we wanted to share. "Aside from promoting much greater collaboration, they (the reforms) keep existing protections in the system and extend them from birth to 25, with a clear focus on outcomes and a better transition to adulthood"
Erm. sorry to disagree so early on, but no they don't. If you read IPSEA's very thorough analysis of the proposed legislation and Code of Practice, you will find a long, and quite frightening, list of existing protections which are not mentioned in the proposed reforms. "But as we all know - and as you’ve doubtless heard me say before - a change in the law isn’t enough. It must go hand in hand with a change in culture to make a real difference." This culture change is huge and as each local authority (pathfinder or non-pathfinder) will be in a very different place with co-production and true participation, the Code of Practice needs to be much more prescriptive than it currently is. As Mr T himself says, "Success will depend not on the bill, but on how they’re introduced on the ground" and to ensure that we are not entering into a postcode lottery, then the Code of Practice needs to say, in detail, how the reforms are introduced on the ground. At the conference, it was also announced that the Pathfinder Champion Programme is to be extended to March 2015. The 9 Pathfinder champions (comprised from 20 current pathfinders) are expected to provide regular sharing of information across each region and have thematic areas such as Preparing for Adulthood, Personal Budgets, Local Offer, etc. This is not an extension of the actual Pathfinders (so proposed time scales will stay as currently proposed) but the Pathfinder Champions programme - this will ensure that Local Authorities who are not currently Pathfinders (which is a very high number) have some support and guidance should they wish to access it. Last week, it was also announced that the Government has amended the Children and Families Bill to include disabled children and young people within its remit. 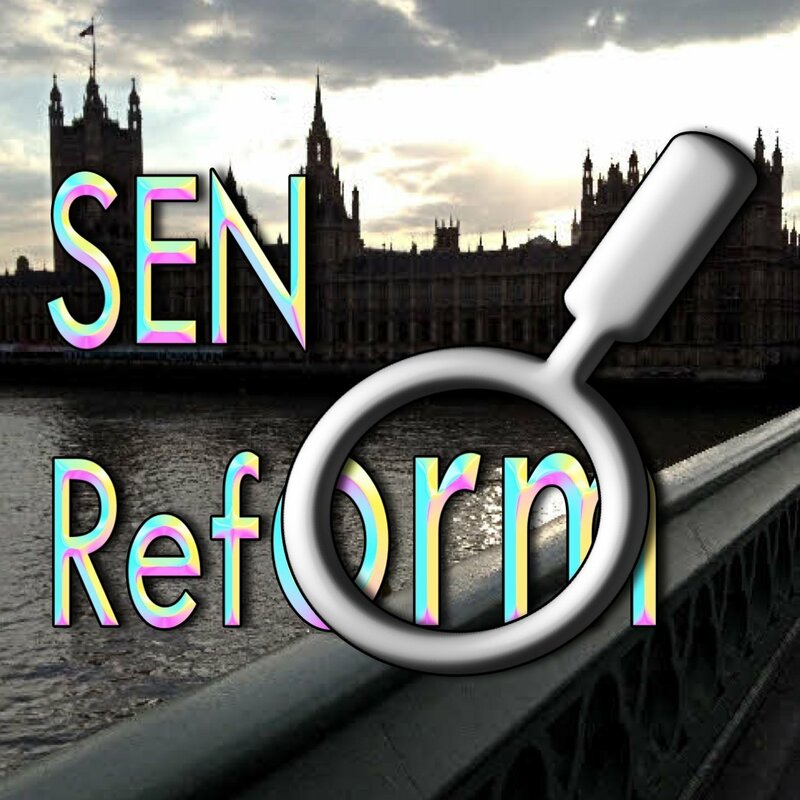 As you will know, from previous posts, this has been a huge bone of contention; campaigners have argued that about 25% of disabled children and young people and their families risked not benefitting from some elements in the Bill, such as the Local Offer. 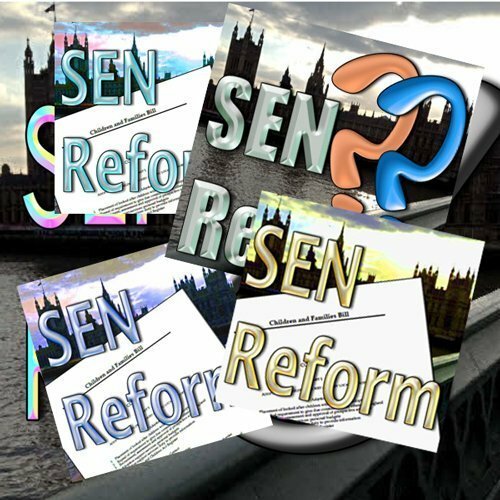 However, before we all jump up and down, sit down and take note - this change still does not entitle children and young people with a disability but no SEN to an Education, Health and Care Plan. As the Local Offer (as it currently stands) is a postcode lottery, these children (along with those currently on School Action and School Action plus) are at risk of losing a lot of the protection they currently have. "They give children, young people and their parents a much bigger say in shaping and reviewing services - whether through the local offer, setting out the support that’s available in an area, or through new education, health and care (EHC) plans. Radical changes that aim to put families, who have so often faced endless battles to get help, at the heart of everything we do." Having met him, I think Mr T really does believe this but sadly, I live in this jungle and it doesn't work in quite the way he wants it to. We all want it to work that way but the reality is so different and therefore we need those who can make it better, to do so in such a way that there is no possibility of ambiguous interpretation of the duty that everyone has to our children. Come on, Mr Timpson, you can make this work and make it so much better for our families but you have to listen to us and really hear what we are saying. The only parents at the conference were those of us who were invited to speak in the workshops. I know, Sharon. When you think of all the hours and commitment (most of it unpaid) parents have given to the Pathfinders – it is so frustrating to end up here. The Minister told the NNPCF in Novemeber that that he wanted “flexibility” – but in an age of savage cuts, anything that isn’t mandatory just won’t happen. For example, can you name an authority that is going to appoint keyworkers?